Court of Appeal recommends review of age of sexual consent under the Sexual Offences Act. 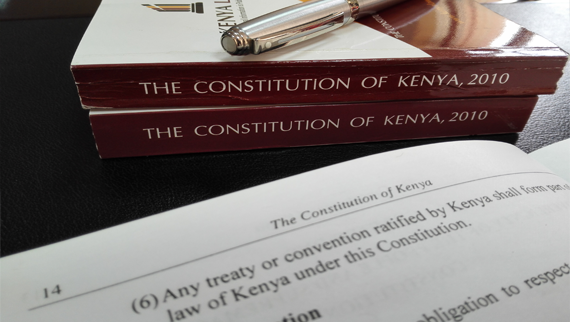 Tribunals are now coordinated through the Office of Registrar Tribunals, established by the JSC. A quick reference for judges and magistrates presiding over criminal proceedings.